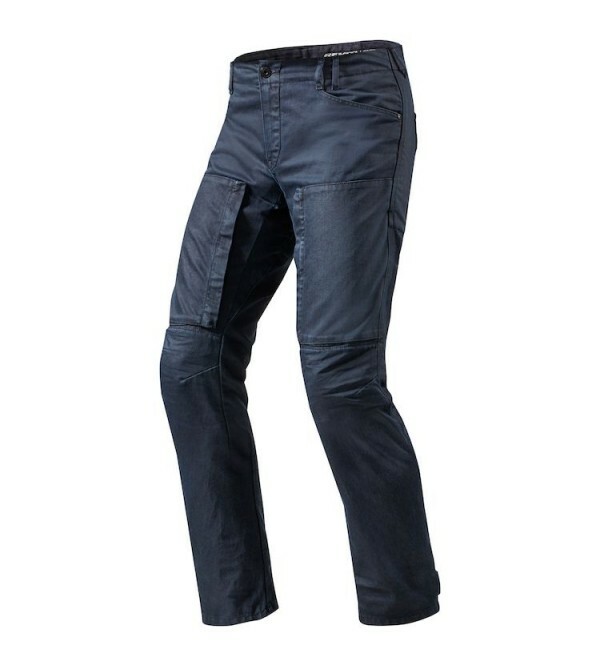 REV'IT Lombard 2 JeansUsing the same proven combination of 12.5oz Cordura denim and Coolmax as the award-winning original REVIT Lombard Jeans, the REVIT Lombard 2 Jeans boast a refined fit and updated armor. The included Seesmart ..
REV'IT Recon JeansThe REVIT Recon Jeans sport workman styling through abrasion resistant 11oz Cordura denim with a unique finish that makes the jeans stand out. Adding to the ability to withstand abrasion is the strategically posi..
Our Vendome 2 offers entry level enjoyment while taking its protective task seriously. 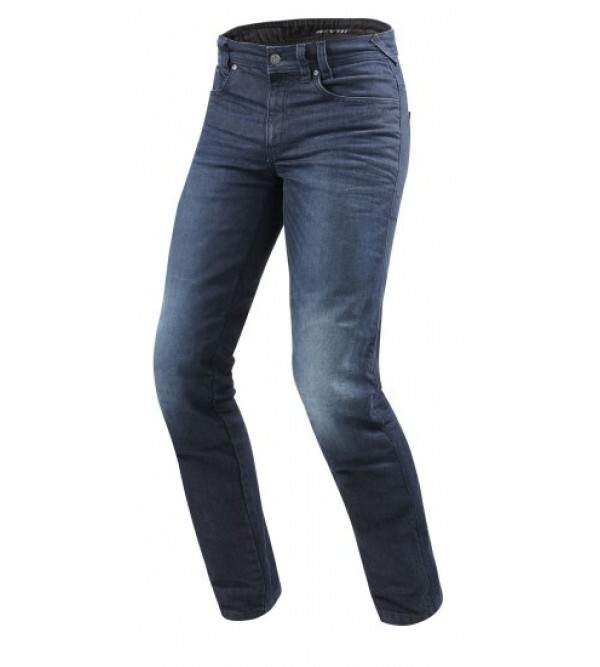 These Cordura® denim jeans offer abrasion resistance that surpasses the combination of regular denim and aramid, while giving you the comfort a.. 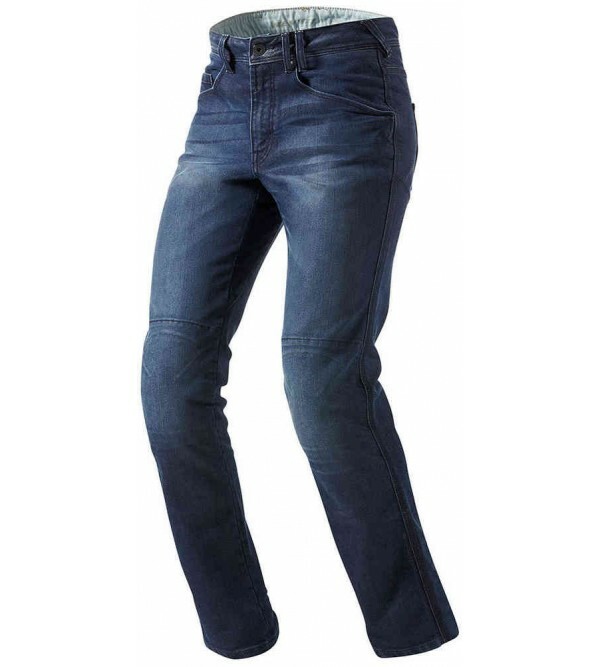 The fashionable 'medium blue' Vendome jeans are a perfect blend of top-notch functional properties wrapped in an extremely comfortable and good looking package. With COOLMAX® moisture management functionality, the wearer stays com..
We developed the Sand 3 trousers alongside the Sand 3 jacket so you can effortlessly zip them together for a complete adventure suit. Like the jacket, the Sand 3 trousers sport Swiss Army Knife-like versatility when it comes..